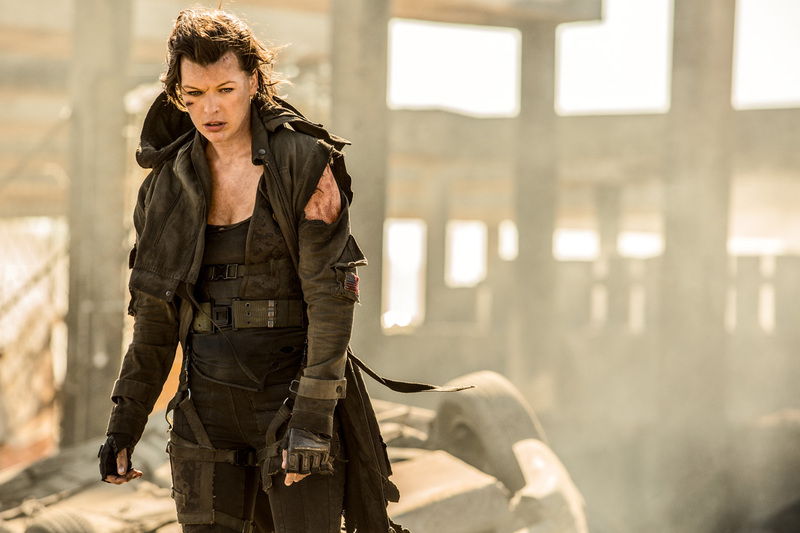 While Paul W. S. Anderson’s Resident Evil series will never be mistaken for the greatest film series ever, he must be doing something right with the five movies so far raking in $914 million at the global box office. The mindless action and tentative links to the game series it is based on has its fans, and they are no doubt hoping the franchise ends on a high note with The Final Chapter, which sees Milla Jovavich’s Alice must return to Raccoon City, where this undead nightmare began, to stop the Umbrella Corporation from wiping out the remaining members of the apocalypse. While I think its unfair for them to use Paradise City (that particular piece of music makes anything instantly cool), this first trailer clearly shows it’s business as usual for Anderson and the series, which is what the fans want. While the movies’ story and characters have always attracted the maximum amount of criticism, one thing you could never really fault is the impressive, over the top set pieces, something this movie promises in spade. 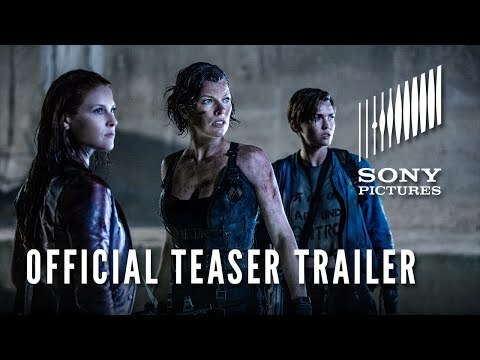 While Friday the 13th thought me never to trust something heralding itself as ‘The Final Chapter’, if this indeed the last time Resident Evil appears in the big screen, fans will probably be happy with this farewell. Synopsis: Picking up immediately after the events in Resident Evil: Retribution, humanity is on its last legs in Washington D.C. As the only survivor of what was meant to be humanity's final stand against the undead hordes, Alice must return to where the nightmare began - Raccoon City, where the Umbrella Corporation is gathering its forces for a final strike against the only remaining survivors of the apocalypse. In a race against time Alice will join forces with old friends, and an unlikely ally, in an action packed battle with undead hordes and new mutant monsters. Between regaining her superhuman abilities at Wesker's hand and Umbrella's impending attack, this will be Alice's most difficult adventure as she fights to save humanity, which is on the brink of oblivion.